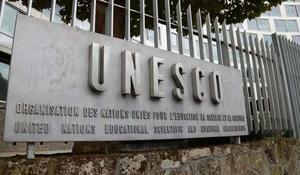 Azerbaijan and UNESCO enjoy fruitful and mutually beneficial cooperation. The country signed and ratified almost all the conventions and other legal instruments of UNESCO and was elected as a member of the UNESCO Executive Board for the period of 2005-2009. 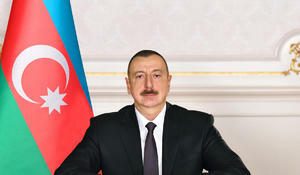 Currently, Azerbaijan is a member of four intergovernmental committees and councils of the organization. 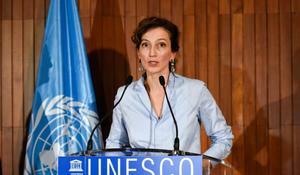 The United Nations Educational, Scientific and Cultural Organization (UNESCO) is closely following the developments in the situation with the Notre Dame cathedral in Paris where a fire broke out on Monday evening, the organization's Director General Audrey Azoulay said, Trend reported citing TASS. 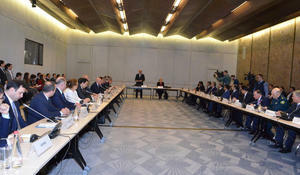 An Action Plan has been approved, by the order of the head of the Presidential Administration of Azerbaijan Ramiz Mehdiyev, for holding the 43rd session of the UNESCO World Heritage Committee in Baku, Trend reports. 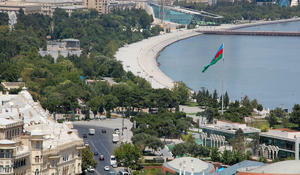 Azerbaijan and UNESCO have signed an agreement to organize the 43rd session of the World Heritage Committee in Baku. 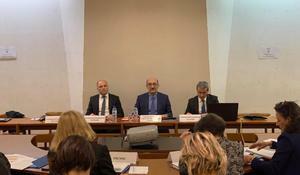 Azerbaijan’s Culture Minister Abulfas Garayev, as part of his visit to Paris, met with a delegation led by Mechtild Rossler, director of UNESCO’s World Heritage Centre, Trend reports March 27 with reference to Azerbaijan’s Culture Ministry. 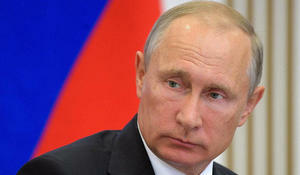 Moscow will always support UNESCO and expects the agency to support Russia’s development plans and joint projects, Russian President Vladimir Putin said at a meeting with UNESCO Director General Audrey Azoulay on Wednesday, Trend reported citing TASS. The 43rd session of the UNESCO World Heritage Committee will be held in Baku from June 30 to July 10, Azerbaijani Minister of Culture Abulfas Garayev said. 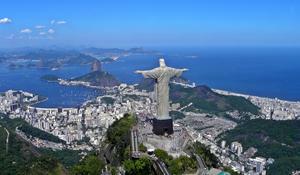 The United Nations Educational, Scientific, and Cultural Organization (UNESCO) on Friday announced that the Brazilian city of Rio de Janeiro will be the World Capital of Architecture for 2020, Trend reported citing Xinhua. Armenians began to realize that they will not succeed in using international organizations to meet their demands and satisfy their ambitions.